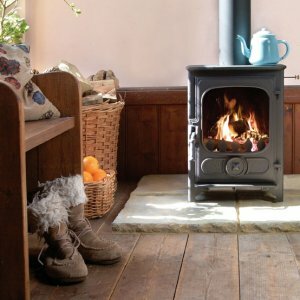 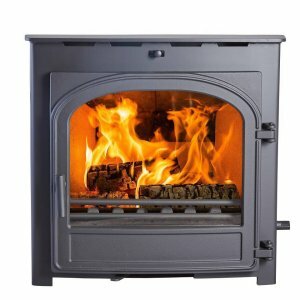 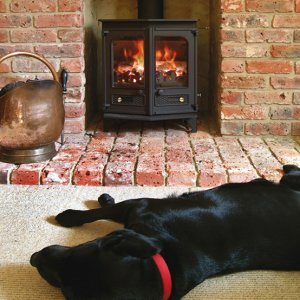 The Aspect 5 is modern stove with a great view of the fire, and can easily give a range out output from 4-7kw. 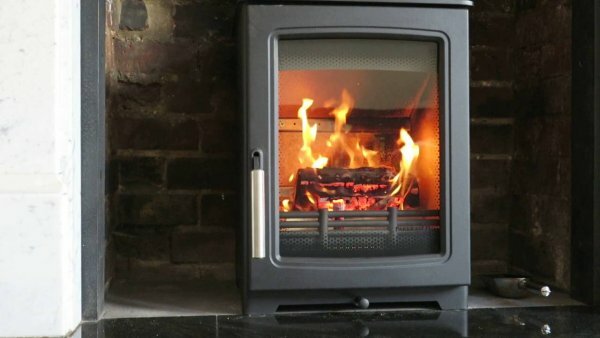 Easy to control and a very high efficiency, the Aspect 5 is the prefect addition to any home. 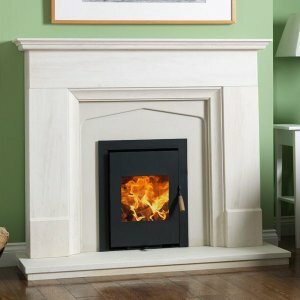 Available in a range of sizes to suit all homes.